This Finder is for Wireless Extenders. 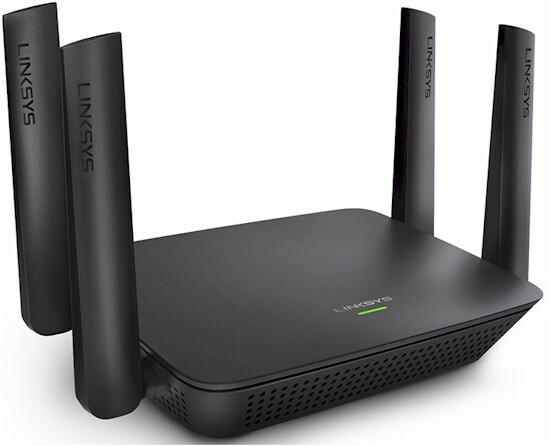 Use the Router Finder to find Wireless Routers. 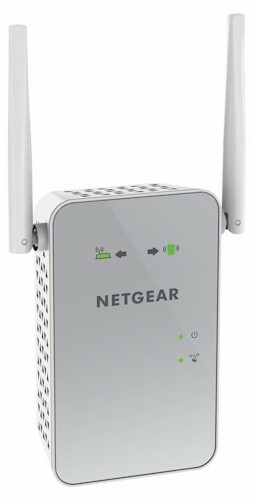 Tri-band Wi-Fi Range Extender based on MediaTek chipset. 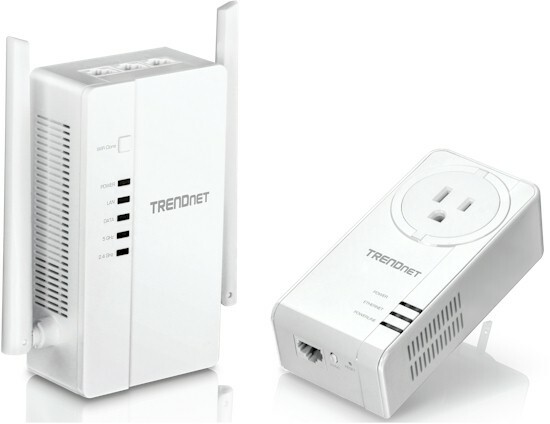 Kit of Homeplug AV2 1200 MIMO powerline adapter and powerline-connected AC1200 access point for Wi-Fi extension. 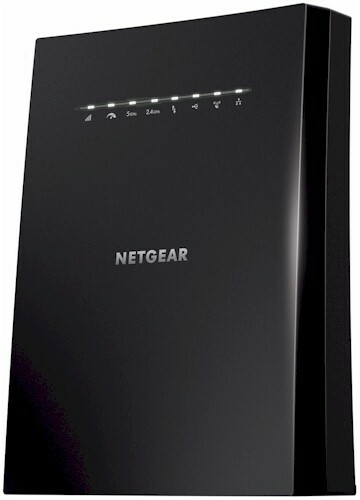 AC3000 class three-radio Wi-Fi range extender with 4 Gigabit Ethernet ports and USB 2.0 port supporting storage sharing.